Description: 5,099 sq. 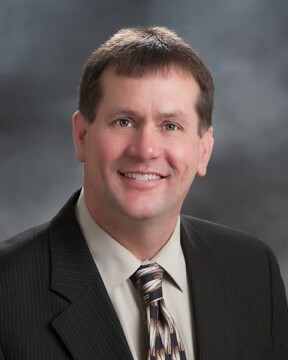 ft. on Superior St. now available and 4,762 sq. ft. available on Michigan St. level. 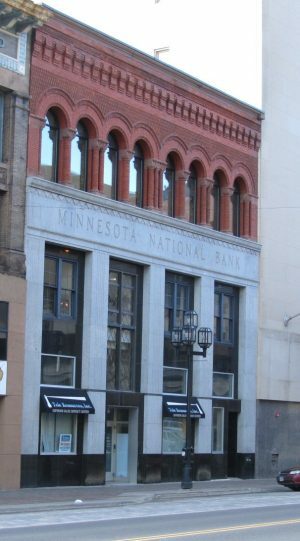 Located in Duluth’s Central Business District is the former MN National Bank building. Skywalk accessible.